This is an updated site dedicated to my written and audio fiction. To view my old site, please visit http://writermike.blogspot.com. Michael is a graduate of Brigham Young University and Western Governor’s University with degrees in German Teaching, Music, and Instructional Design. He puts his German to good use teaching online German courses for High School students. Though he grew up traveling the world with his military father, he now lives in Utah with his wife, Jen, and his two sons. 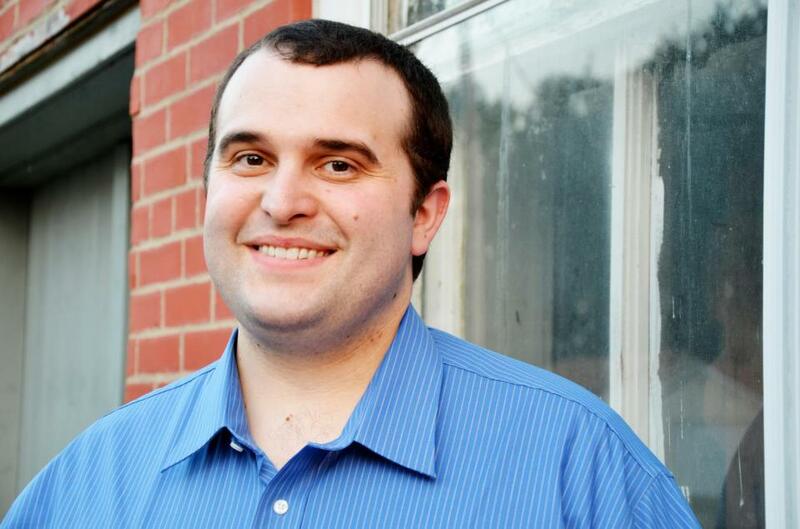 Michael enjoys acting in community theater, playing and writing music and spending time with his family. 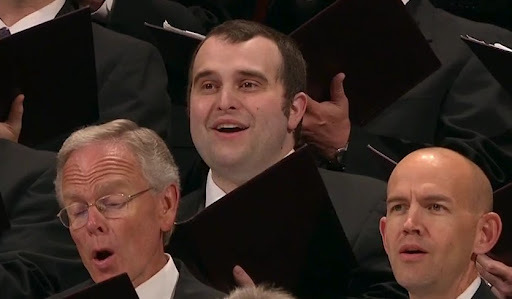 He played for several years with the handbell choir Bells on Temple Square and is now a member of the Mormon Tabernacle Choir. He is the author of the novels in The Canticle Kingdom Series, The Last Archangel Series, and the Chess Quest Series. His also authors several web serials through BigWorldNetwork.com. He publishes anthologies for charity in his Advent Anthologies series. He has also had work featured in various online and print magazines such as Bards and Sages Quarterly, Mindflights, Meridian, The New Era, Allegory, and Ensign.